Another great shot from the Mural Wall. Taken in late afternoon light with no direct sunlight, the emphasis is placed on color. 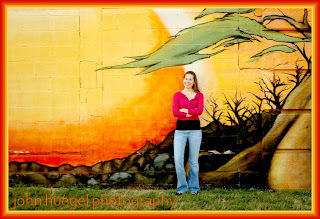 Amy’s pink and blue stand out from the orange and earth tones of the mural.